Last week hundreds of investors from across the country and the US descended on Vancouver for the National Angel Capital Organization’s (NACO) 2016 National Angel Summit, the largest and most prestigious conference of its kind in Canada. The annual conference allows angel investors – those who invest in early stage ventures – to share best practices and learn about promising investment opportunities. There has been a noticeable buzz at this year’s conference, driven in part by record-breaking investment levels in 2015. NACO reported that angels across the country invested $133.6M in startups last year – a 48 percent increase – while total venture capital hit a 10-year high, according to the Canadian Venture Capital & Private Equity Association. The conference location is also fueling the excitement. This is the first time the event has been held in Vancouver in NACO’s 16-year history. It shows recognition of the city’s growing role in Canada’s investment success story. In 2015, Vancouver’s entrepreneurs received a record $641M in total capital investment, according to CB Insights. Vancouver’s steady stream of high-profile startups – from Canada Drives, the country’s fastest growing startup in 2015, to Slack, the world’s fastest-growing startup ever – have also captured investor attention. By choosing Vancouver to host the summit, NACO and the investment community have validated Vancouver’s emergence as a premier hub in the knowledge economy. Furthermore, the extraordinary number of startups from all across Canada who chose to showcase their companies here underscores their understanding of this city’s prominence as a vibrant, diverse startup ecosystem. This increase in East-West collaboration comes at a time of rising interest in Canada among US investors. Kitchener-based Thalmic Labs, a wearable technology company, just last week announced a $120 million funding round – one of the biggest in Canadian history – comprised almost exclusively of US investors. 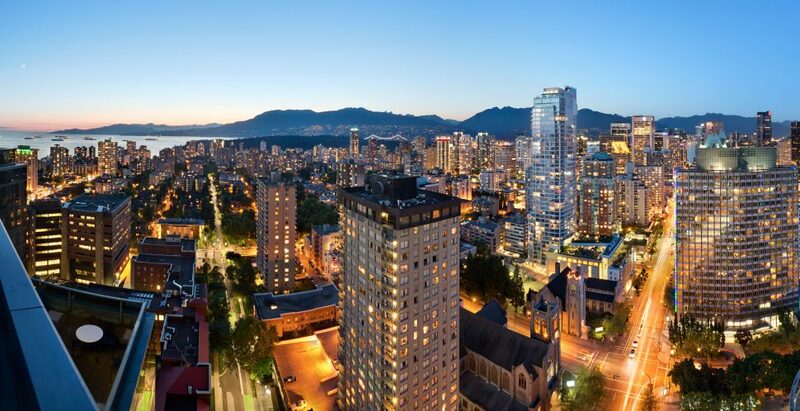 The Vancouver Economic Commission (VEC) knows that collaboration, like the peer-based education and networking provided by the NACO summit, is critical to ensuring that Canadian investors can also take advantage of these high-growth opportunities. We have a long way to go before closing the gap between the capital pool in Canada and that of our neighbor to the south. Yet the best way to start is by making sure that Canadian investors are aware and involved in the wave of success that our startup ecosystem is creating. That will not only benefit those investors. It will benefit our local startups and ecosystems when they re-invest the returns. Ian Gerard McKay was appointed CEO of the Vancouver Economic Commission (VEC) in September 2013. The VEC works to position Vancouver as a globally recognised city for innovative, creative and sustainable business. Prior to this appointment, Ian served as the National Director for the Liberal Party of Canada from March 2010 to May 2013. Ian has led a distinguished career as an executive in international financial markets, as well as a political advisor to federal cabinet ministers.